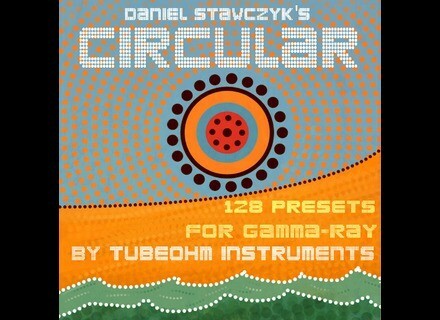 Circular, Synthesizer Sample from Status / Daniel Stawczyk. 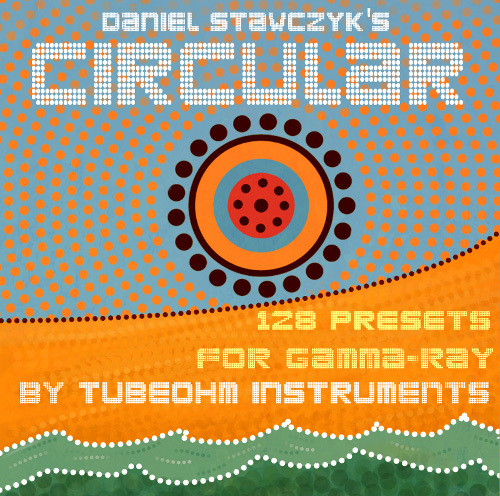 Status has released Circular, a 128-preset soundbank for TubeOhm's Gamma-Ray. All the bank presets have Modwheel and Aftertouch action mapped. Sony Sound Forge Pro Coming to Mac FinallyOnMac has uploaded a vidéo confirming that the mystery product to be made available to Mac users is indeed Sound Forge Pro. Softrave Vintage Space Chorus Softrave has released Vintage Space Chorus, a new VST effect plug-in for Windows. Nord Beat CoreMIDI Step Sequencer for iPad Nord Beat is a 4-track CoreMIDI Step Sequencer for iPad.